The immobilizing bag is specifically designed to secure cats and other animals making it easy to perform procedures such as injecting medicine, administering IV, or trimming nails. It allows animals to feel more secure while maintaining full vision. There are two handles making it very easy to carry animals. 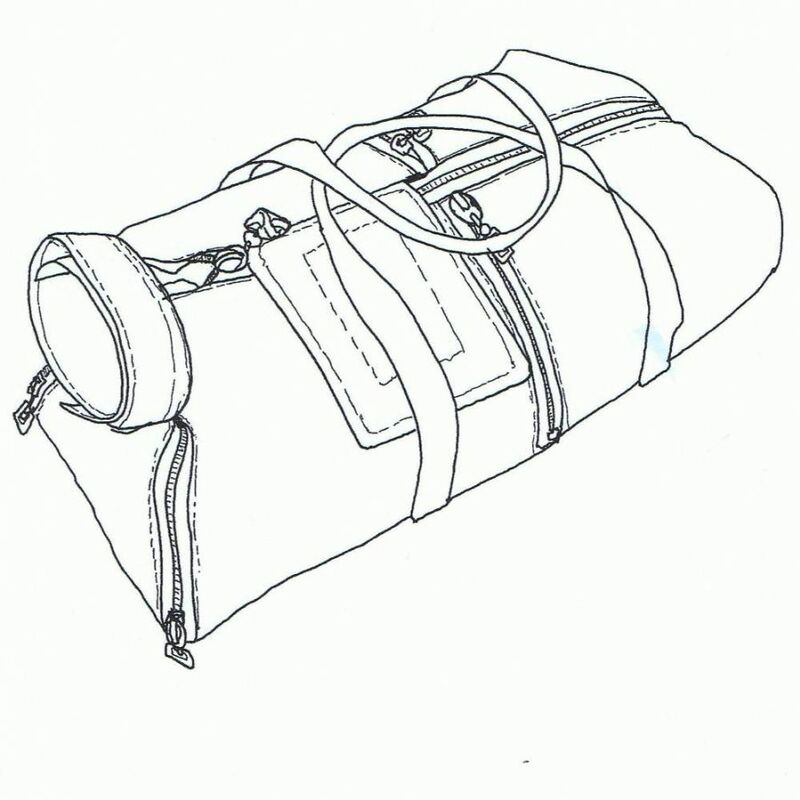 The immobilizing bag may be disinfected and is hand washable. Made from 100% polyester. 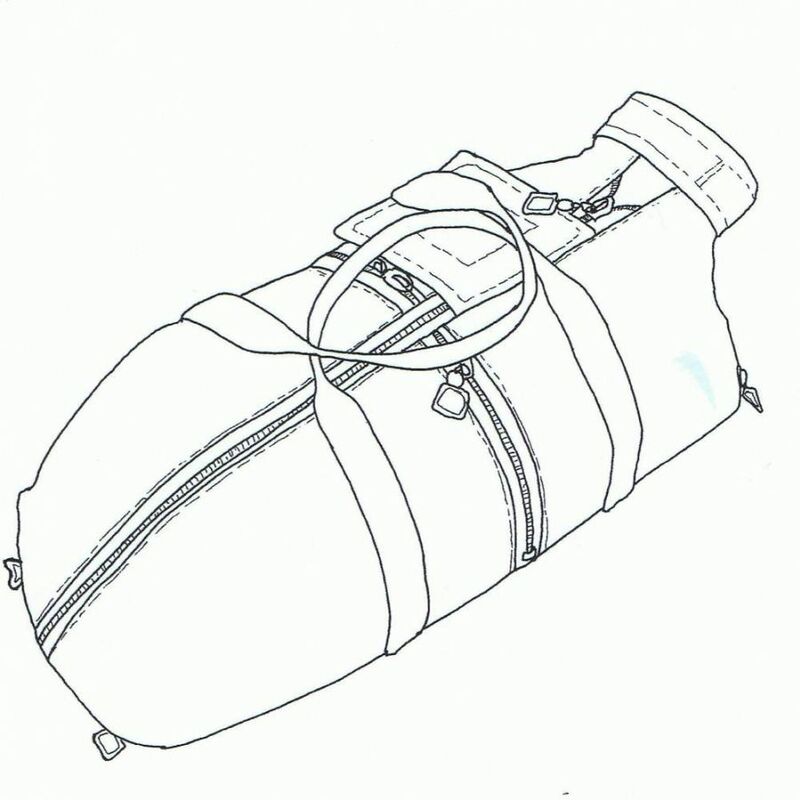 Open the immobilizing bag and place the animal inside while guiding the head through the front opening. 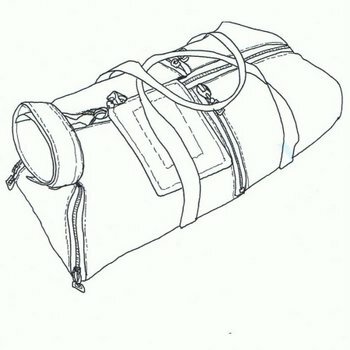 Fasten the Velcro strap around the neck and close the bag by zipping the zipper from the back to the front. Fasten the Velcro strap over the zipper to ensure a secure and snug fit. To access the animal’s legs, the two front and two back zippers may be unzipped. 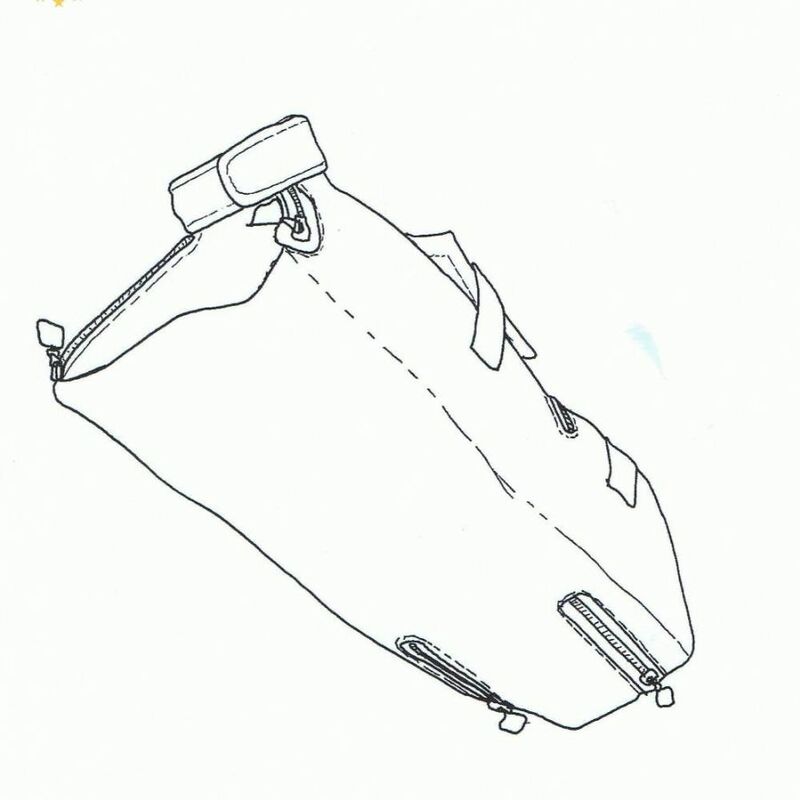 The left and right side of the body may be accessed by using the two side zippers. 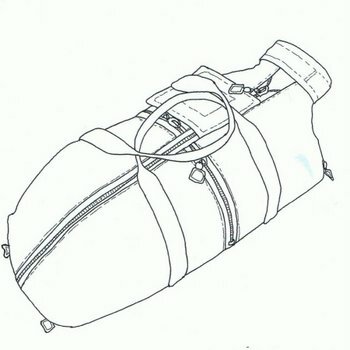 To prevent the animal from escaping, the immobilizing bag may be secured by tying a string through the loop located at the back to a fixed surrounding object in the room.